MURDER F.M. have announced that they will be touring with DROWNING POOL, AUDIOTOPSY, and VIOLENT NEW BREED beginning February 18th at Buffalo Rose in Golden, CO. through February 26th in San Antonio, TX. Born and bred in Dallas,TX, MURDER F.M. was formed as an outlet for the frustrated youth spent writing music in the dark dusty corners of TX. 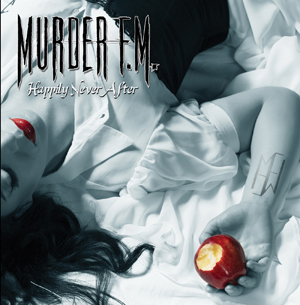 Following independent success with singles supported with domestic and international touring, MURDER F.M. perfected their sound and stage presence.